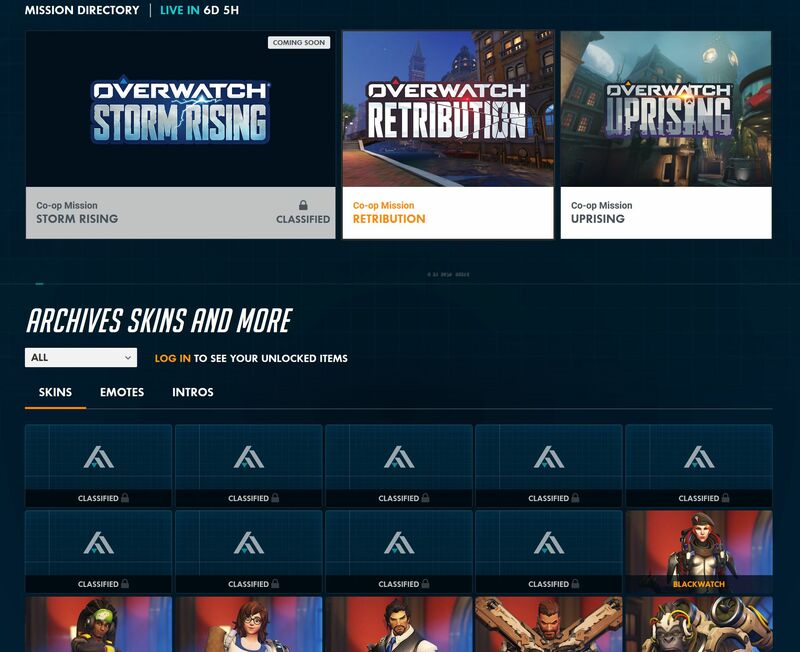 Achievements are also viewable, and one gives us insight into 4 of the skins available. I just checked the page and it seems they de-classified the first two skins for Baptiste and Junkrat. They probably unlock the other skins as time goes by.